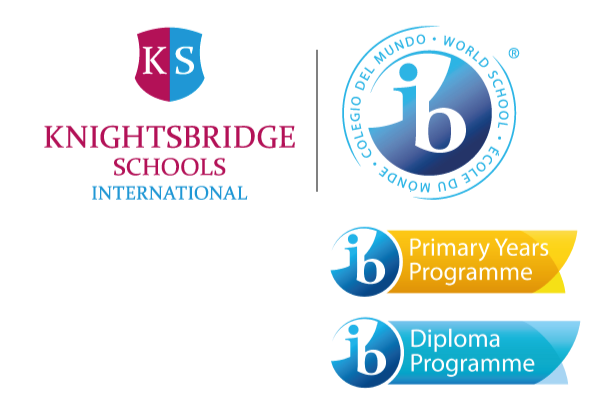 It is with great pleasure that I welcome you to Knightsbridge School International (KSI) Bogota. Our network of schools worldwide has a rich history and commitment to student excellence, and we're invigorated every day to draw from our vast network and combine the best elements of American, European, and Colombian education models to provide an enriching educational experience. KSI Bogota educates boys and girls aged 4-18 years and is proud to be an IB World School, fully committed to the implementation of the International Baccalaureate (IB) programmes. KSI Bogota is authorised in the International Baccalaureate Primary Years Programme (IB PYP) and Diploma Years Programme (IB DP). Our classes are fully bilingual and we offer English as a second language. Through a comprehensive and well-rounded educational model, the KSI motto is for students to "be all you can be." Located in the northern part of Bogotá, our school is situated on a peaceful, lush, green campus of 3.5 hectares that boasts remodeled classrooms, playgrounds, multiple athletic fields, a media centre, and a music room. We find that this physical environment helps facilitate the type of learning environment necessary in the 21st century, one that is student-centered and correctly balanced with an infusion of academics, technology, sports, arts, and social service. KSI Bogota prepares students to make a positive difference in the world around them. Learners graduate as global citizens and passionate lifelong learners. All members of the KSI community are encouraged to live through the KSI code and Keep Striving and Keep Smiling and our graduates are all over the world, studying at the most prestigious universities in Colombia, North America, and Europe.